The photo contest dedicated to this year’s bird – the barn swallow – is in progress. Photos of house martins, sand martins and swifts are welcome too. The competition has separate classes for adults and for young people up to 17 years. In both age groups there will be three prizes. Special awards will be given to the best photos on the themes “Swallow in the air”, “My home swallow”, Swallow portrait” and “Migrating swallows here and elsewhere”. 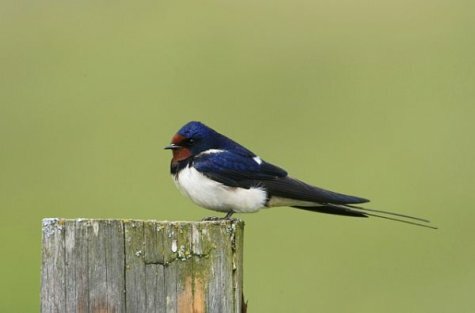 The grand prize will be given to the most impressive photo of a barn swallow. Photos can be submitted until October 15. The competition is arranged by the Estonian Ornithological Society in co-operation with the non-profit organisation Fotokeskkond.